Ben Stiller celebrated his 52nd birthday on November 30, 2017, and thanked fans on Twitter for their good wishes. In a tweet, he stated that he is “grateful for so much” and gave a shout-out to positivity, diversity, unity, love, and the Knicks. The child of Jerry Stiller and Anne Meara, it would seem that fame was in the stars for Ben. Stiller overcame a number of hurdles before making it to the top and has now become one of the most well-known and respected film stars. Admired for his comedic approach and ability to create cult-worthy films, many of Ben Stiller’s movies are deemed iconic in American culture such as Zoolander, Tropic Thunder, and The Secret Life of Walter Mitty. Fans took to social media to send their birthday greetings to Ben who shares two children with actress Christine Taylor. They shared photos of Ben Stiller from his past movies, GIFs, and simple and sweet greetings. Thanks everyone for the very kind birthday wishes. Grateful for so much. Here’s to #positivity and #diversity and #unity and #love and the #Knicks. Happy Birthday, Ben Stiller (@RedHourBen)! Happy Birthday Blessings ☆☆☆ Ben Stiller ☆☆☆ @RedHourBen ??? Many people responded to Ben Stiller’s birthday by sharing their favorite movie memories of the actor. While Ben Siller’s filmography is extremely impressive with 98 movies completed, Stiller has four films in production and 24 projects in pre-production. Some of the movies voted as fan favorites include Zoolander, Meet the Parents, Dodgeball, Tropic Thunder, Meet the Fockers, and There’s Something About Mary. There’s no question that Stiller’s movies are fan favorites and cult classics, and nearly everyone can say he has either starred in, written, or produced a movie they enjoyed. 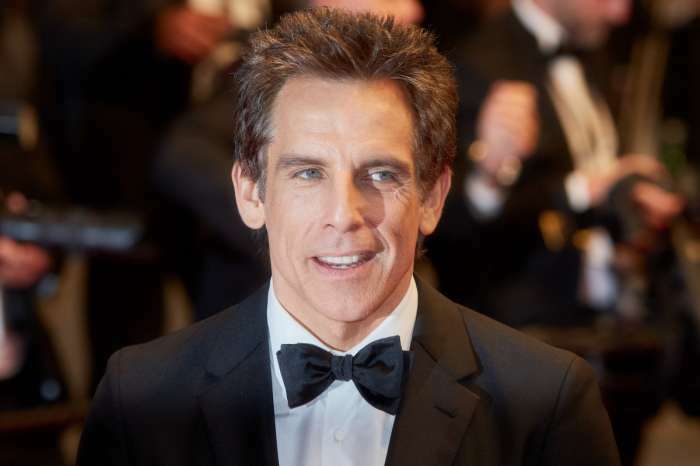 The site Famous Birthdays created a video graphic featuring Ben Stiller for his birthday that includes several pertinent clips of momentous events from the comedic actor’s career. Ben Stiller is also a vocal and active Democrat, who like many are not happy with Donald Trump’s presidency. He campaigned for John Kerry, and supported other Democratic presidential candidates such as Barack Obama and Hillary Clinton. 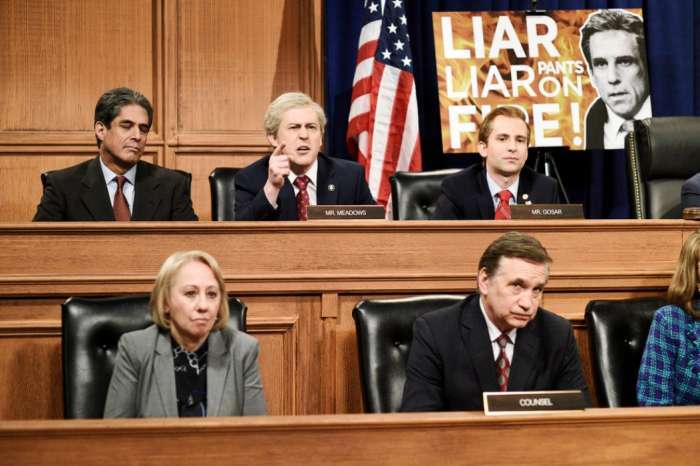 Those who follow Ben Stiller on social media will quickly see tweets or posts sharing his personal, politicla views. As a parent and a person it is disturbing to watch the President of our country perpetuate images of violence and hate. We need the opposite of this. Did you know that Ben Stiller is a self-professed “Trekkie” or Star Trek fan? He spoke about his passion for Star Trek with Wiliam Shatner in the 2017 film The Truth Is in the Stars. Do you have a favorite Ben Stiller movie or character? Which is your favorite? A Much Darker 'Sabrina The Teenage Witch' Reboot Is Now Officially Coming To Netflix - Read All The Details!